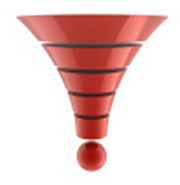 Financial Projection Basics #2: Why Create Financial Projections? We are starting to add a series of videos to ProjectionHub to help our users create their financial projections with ProjectionHub. 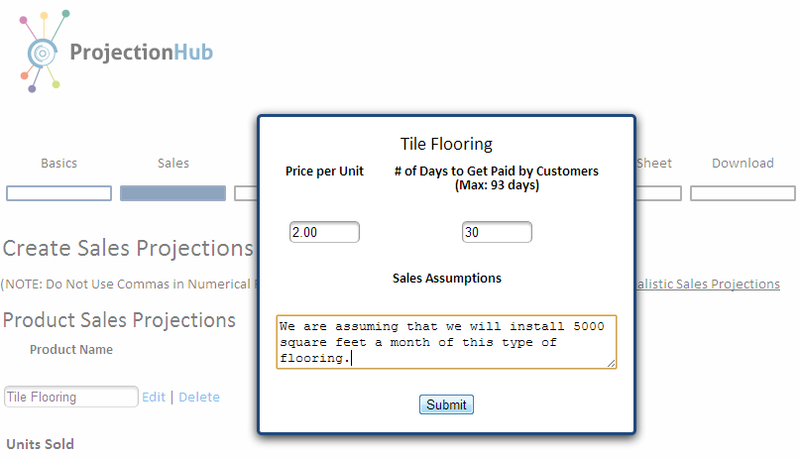 The first video we are adding today is How to Create Sales Projections Using ProjectionHub. Check it out below and then start creating your financial projections today. How Accurate Should My Financial Projections Be?